We are well into the new year which finds me sticking to my resolve to be conscious of what I’m eating and preparing for our family. With my parents living here, we are preparing meals for 6 very different taste buds and health needs. 3 generations isn’t always easy but one thing we all enjoy is a smoothie. Smoothies are fantastic for nutrition, I can jam in veggies which my kids (or my parents) that they usually would turn their noses up to. When I come up with a new smoothie recipe, I’m usually looking to find a high nutritional value with a delicious taste. 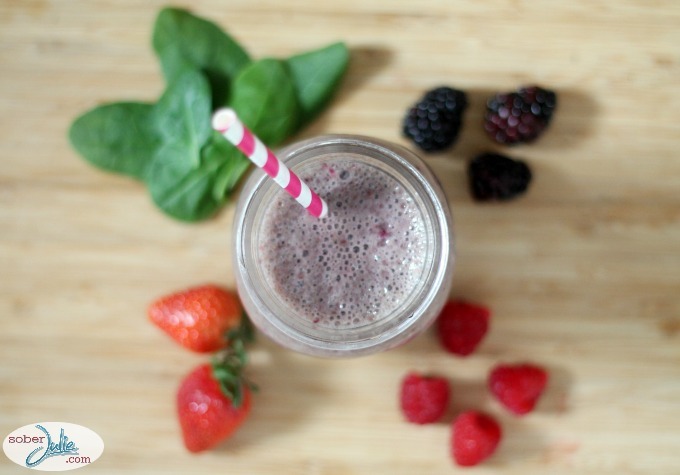 Today I’m sharing my Berry Green Protein smoothie which uses Naturegg Simply Egg Whites. Are you shocked? Sometimes when I tell people I use egg whites in our smoothies they are caught off-guard. Gone are the days when health-minded folks were seen cracking an egg, separating it and drinking the white raw (GROSS)….these days we use Naturegg Simply Egg Whites which are pasteurized (completely safe) to boost the protein in our morning shakes. 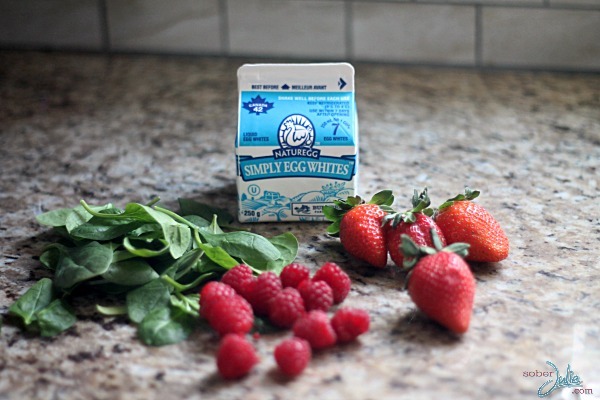 Naturegg Simply Egg Whites is made from 100% pure egg whites. Just egg whites! Egg whites have absolutely no fat or cholesterol in them, however, they are packed with high quality protein and a source of 3 vitamins and minerals. Not only is this delicious but it contains 2 servings of vegetables, 1 serving of milk, 4 servings of fruit (as per Canada Food Guide) and 13 grams of protein. 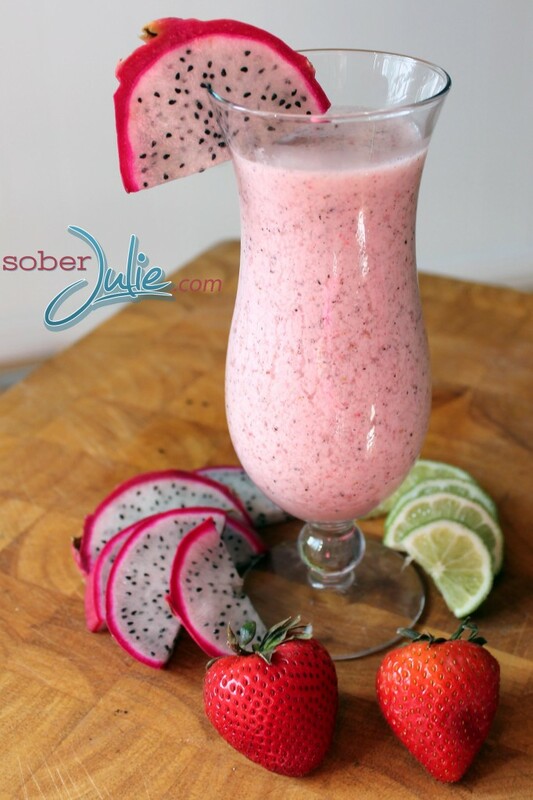 Place all of the ingredients into a blender and blend on medium/high until it reaches the consistency you desire. 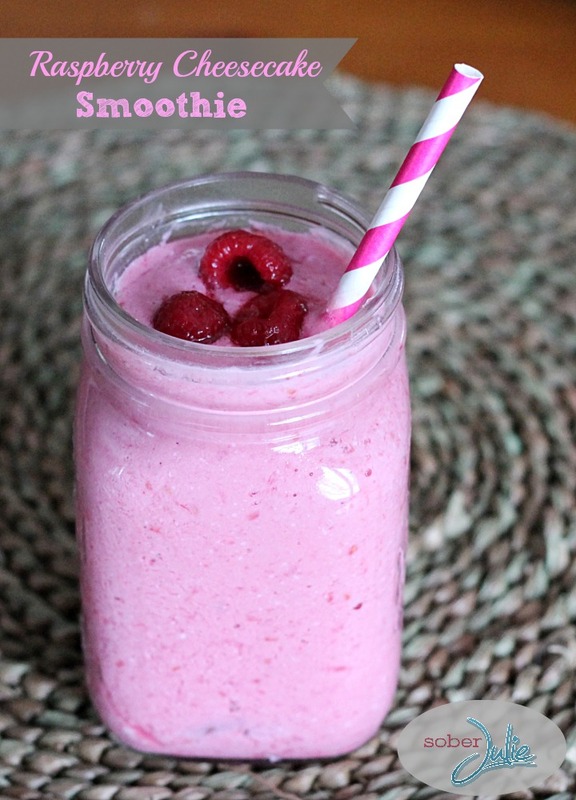 If you like this recipe, check out my Raspberry Cheesecake Smoothie recipe. 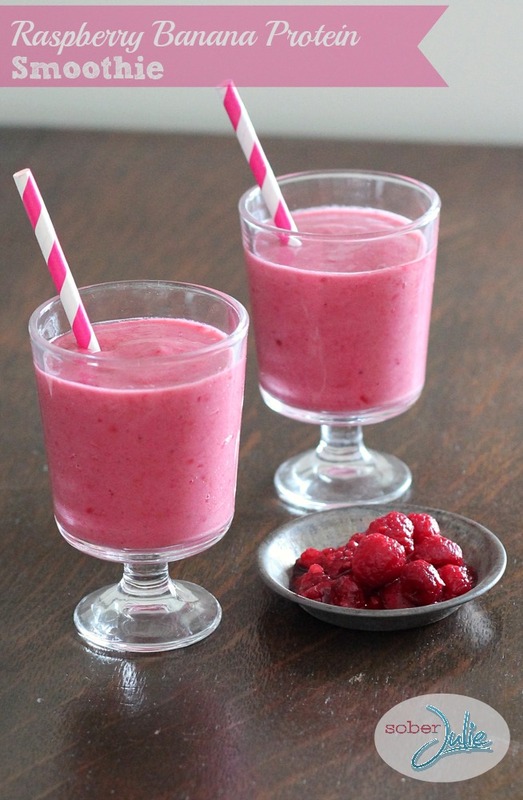 If you’re looking for other Fruit Smoothie Recipes, here are a few we love. This sounds delicious! I love that it has spinach and egg whites in it. 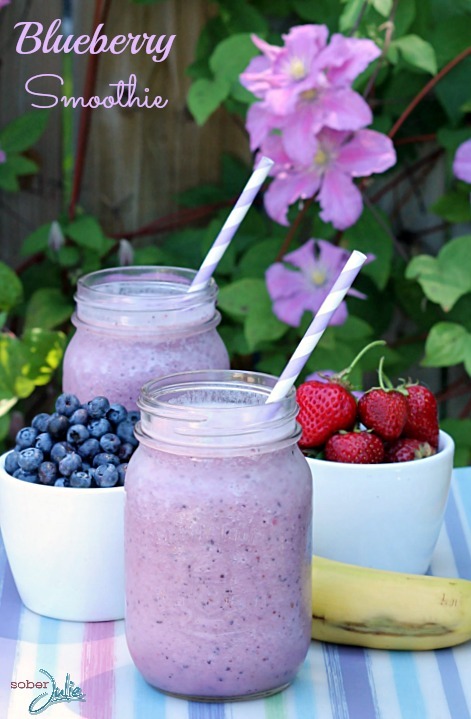 I love smoothies – for breakfast or after a run! I will def try this recipe looks very tasty. never thought about adding egg whites in. I usually use some vega protein. 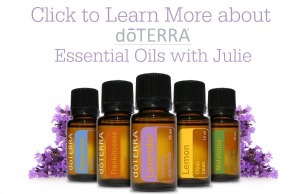 But this looks easy as well!! Egg whites in smoothies? Never considered it but will give is a shot next time I make a smoothie.